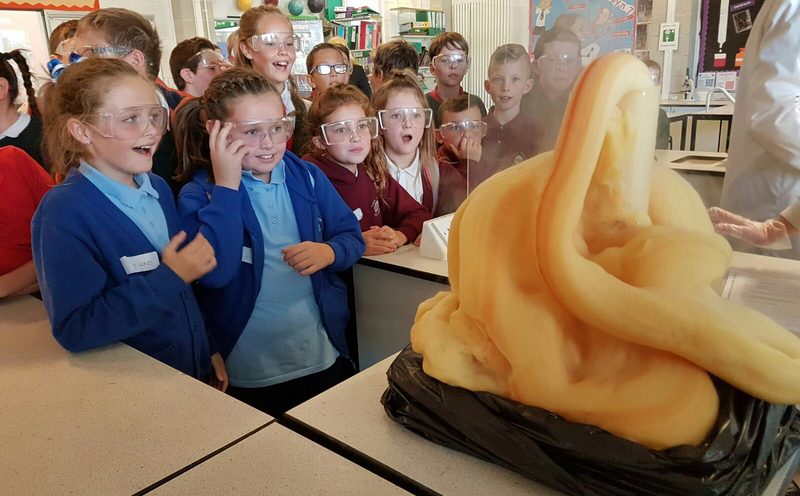 Recently Year 6 pupils from our primary feeder schools went to Cardiff Bay to take part in some field work activities with the Art, Geography and History Departments. The pupils had great fun getting to know each other and taking a trip on the Waterbus across the Bay! 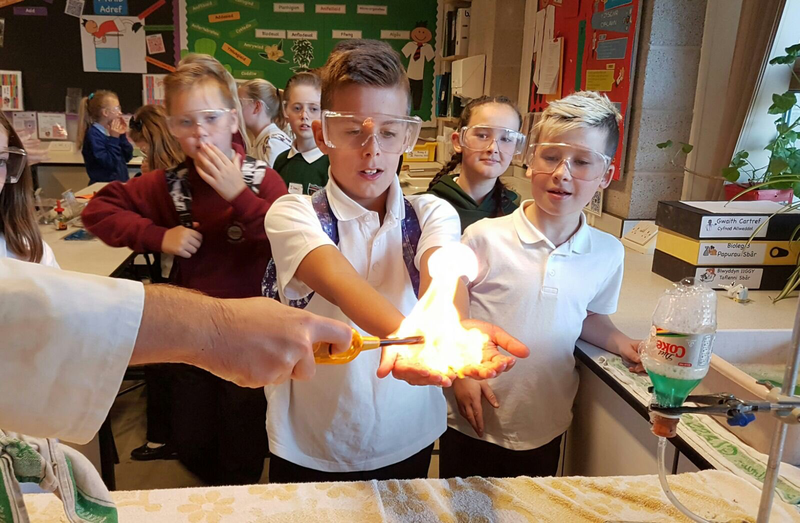 The same evening we held an Open Evening so that parents and pupils could see the school at work. A good time was had by all!